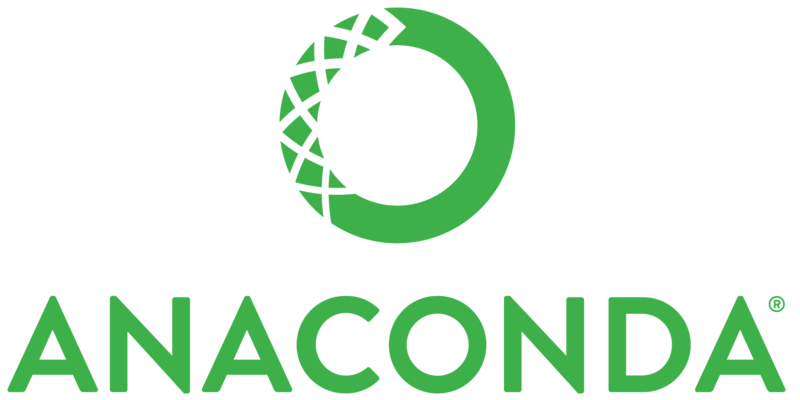 Learn how to make richly interactive data visualizations for your open data science project with Anaconda and Bokeh. The webinar will be presented by Peter Wang, CTO & Co-founder of Continuum Analytics. Peter is the creator of Bokeh, the interactive visualization framework. Is Data Science The New Snake Oil? 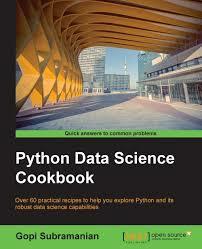 "This book gives a very practical approach to learn some of the important algorithms using Python. Great hands on experience. I am sure once you do the examples in this book, most of the fundamental concepts will be understood..."